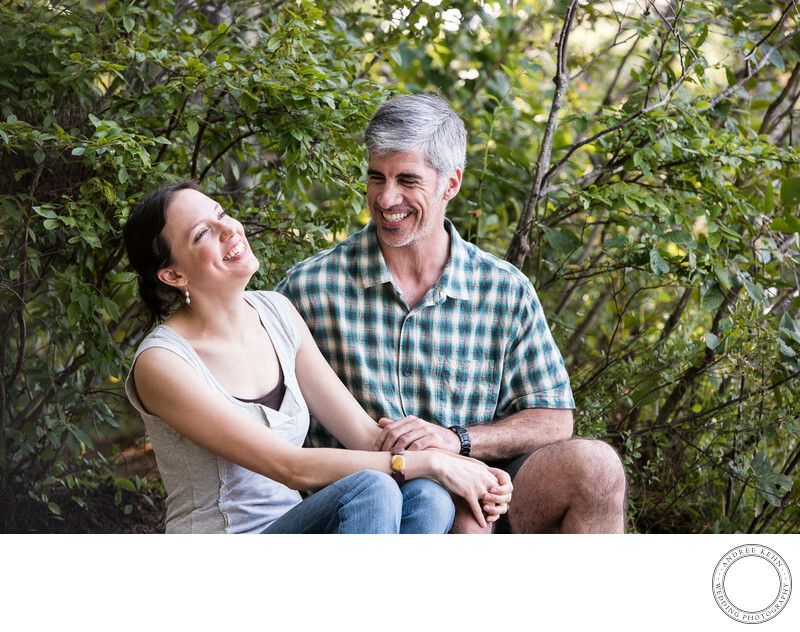 This comfortable moment between a couple during an engagement shoot is all about their smiling happy faces. Yes, it is an engagement session, but the energy and laughter passing between the two f them is genuine and impossible to fake. My job is to help you get comfortable in front of the lens. Location: Range Pond State Park. Keywords: Hana and Scott (24). 1/160; f/4.5; ISO 400; 150.0 mm.